Industrial robots - Find the right robot for your production. Industries - Automation solutions for your industry. Production Systems - We develop the right process for your plant. Download Center - Data sheets, CAD data, and much more. KUKA offers you tailor-made automation solutions for your industry. Find out more about our partners and browse our solution database with successful customer projects. KUKA offers industrial robots in a wide range of versions with various payload capacities and reaches. Learn more! Our production machines allow you to integrate standardized systems and components into customized production processes. Find out more. From the individual production cell to a complete production system: Our Industries and Systems divisions are experts in system integration. "Die Elektromobilität und ihre Infrastruktur!" Über das spannende Thema haben sich - beim HARTING talk auf der HMI 2019 - Experten von Harting Technologiegruppe, KUKA, MHP – A Porsche Company, SAP und innogy unterhalten. https://youtu.be/xGszJrNF56Q Wie sieht die Zukunft der Elektromobilität für euch aus? Running a new robot through its paces. The new generation of the KR QUANTEC is here, the most successful KUKA robot to date. But what makes him our champion? Looking for that brochure, CAD data or certificate? Search no more! Our Download Center has it all. For many years, we've been solving the problems of our customers with efficient, state-of-the-art automation solutions. Searching for a hotline? Looking for an employee training or on-site service? Get in touch with us! 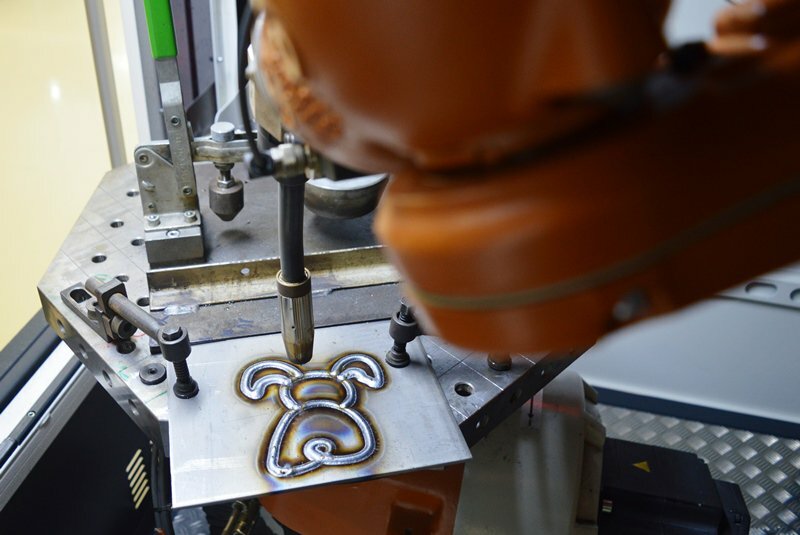 KUKA offers you the best opportunities for your development and long-term prospects. Enter the world of Industrie 4.0!